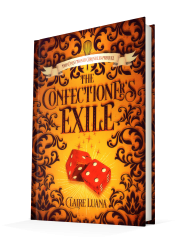 Published October 23, 2018, by Live Edge Publishing The Confectioner’s Exile by Claire Luana is a prequel novella following one Hale Firena before he was an artisan. The Confectioner’s Exile is a speedy read. 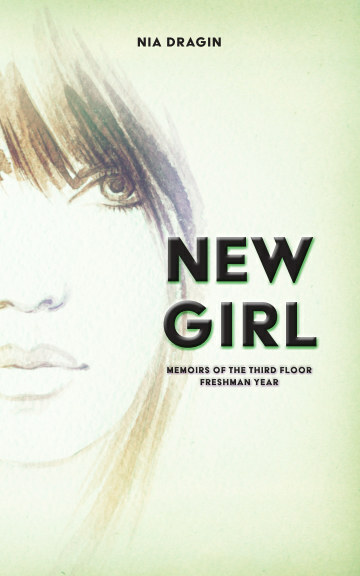 It’s short and sweet and captures who Hale was before he met Wren and got swept up in a murder mystery. As fun as Hale is as a character, it’s hard to see him carrying his own novel. Much of his story is already told in The Confectioner’s Guild. It’s nice to meet his family and see the familial dynamics unfold in the story throughout the pages (honestly, his mother is pretty amazing) but there’s not much else to it. Hale is a great character, of that there is no doubt, but the story is lacking something that the series lacks: a unique quality to it. This story is far too familiar, to see a rich spoiled kid ripped from everything he knows, seeking refuge in a foreign land. There’s a lot of adventure, but it’s all very rushed and condensed. It is a novella; it is supposed to be short, but, again, Hale isn’t a strong enough character to carry on his own story leaving the energy somewhere else. There are some great characters that pop up, particularly Griff whose personality will surely catch the reader off guard, and we can only hope to see more of Griff, but other characters are short lived.